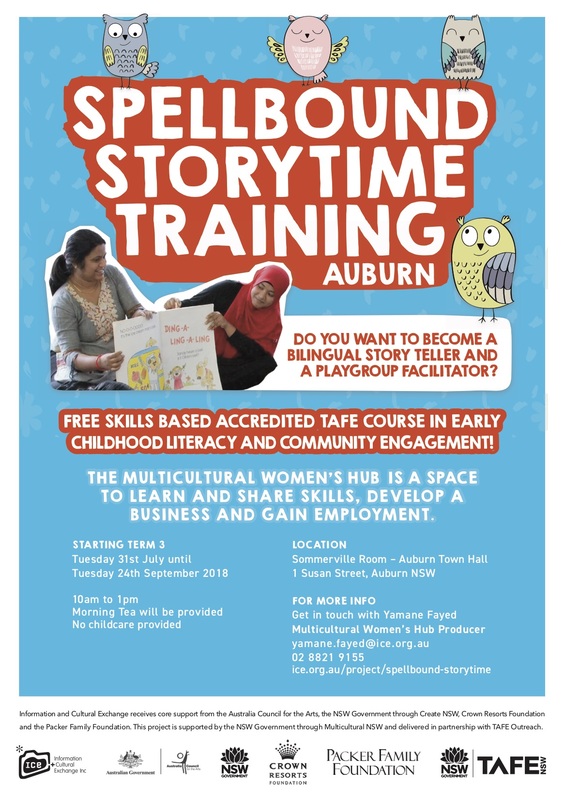 Spellbound Storytime is a multilingual storytelling enterprise developed and delivered by migrant women to childcare centres, libraries, children’s festivals and bookshops. 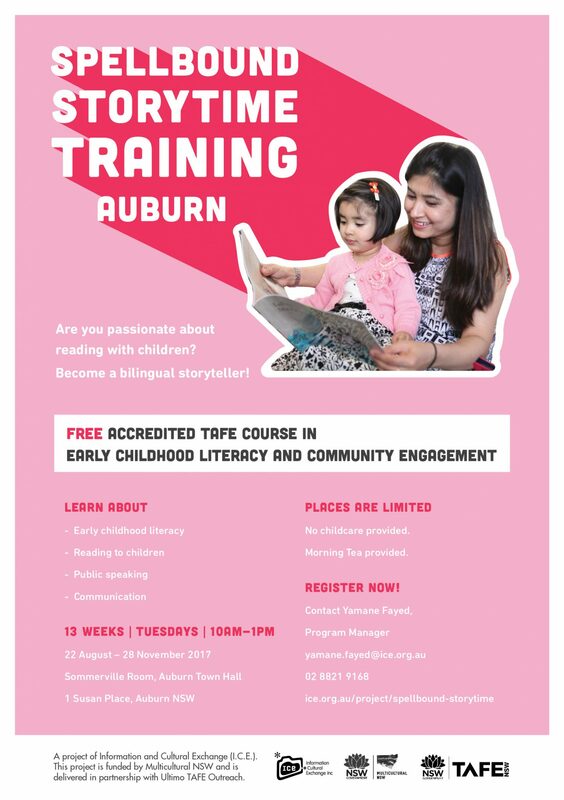 This program offers 7 weeks FREE training to skill up women from multicultural backgrounds in becoming Bilingual Storytellers / Playgroup Facilitators. 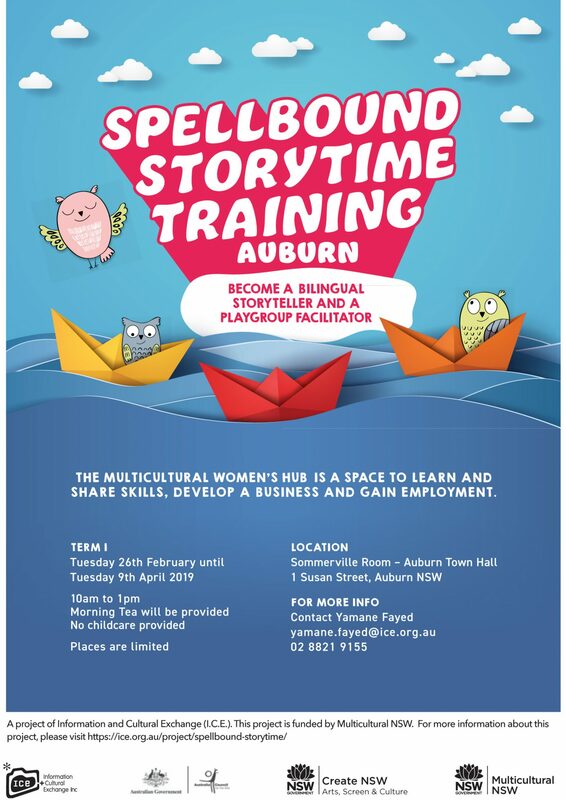 Spellbound Storytime is a multilingual publication and storytelling enterprise developed and delivered by migrant women to childcare centres, libraries, children’s festivals and bookshops. It is a project of the Multicultural Women’s Hub based at I.C.E. 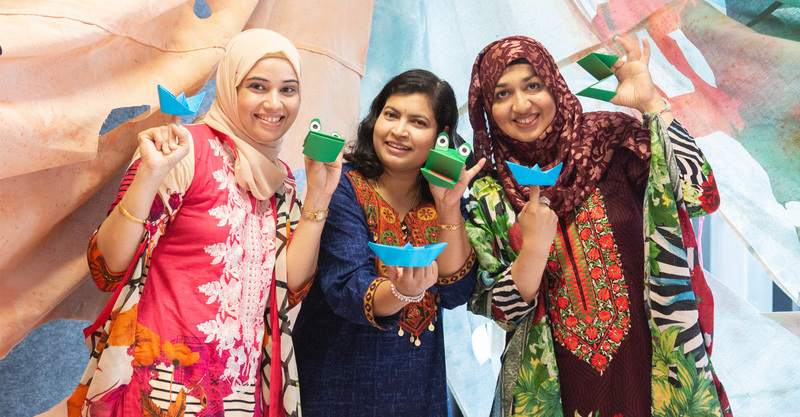 A project of the Multicultural Women’s Hub, Parramatta. 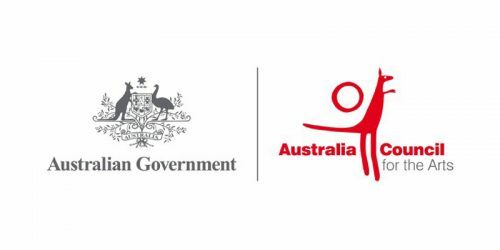 The Multicultural Women’s Hub is supported by the NSW Government through Multicultural NSW.